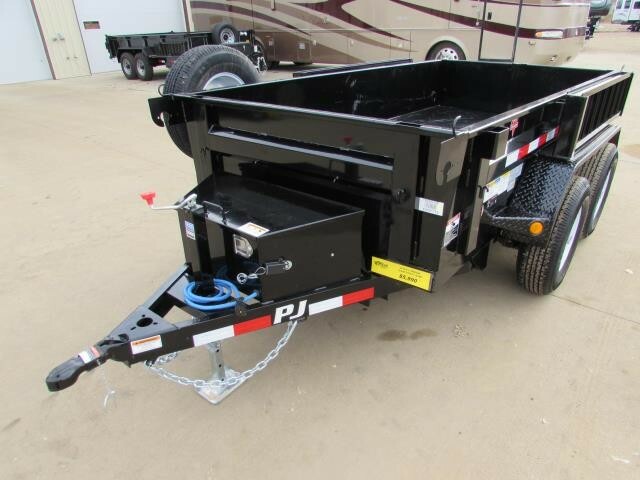 Please text me about this 2019 P.J. 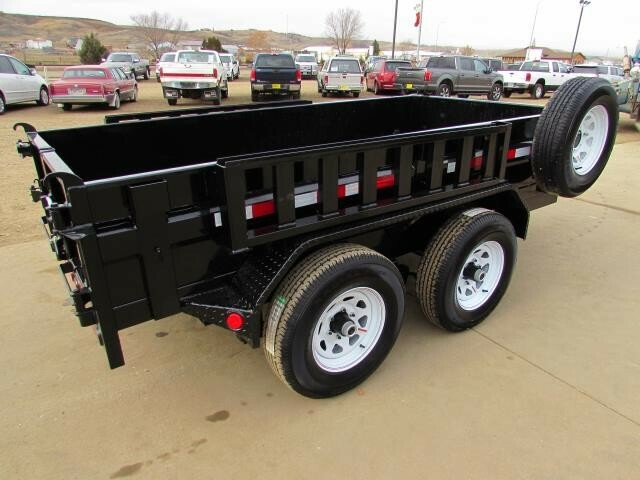 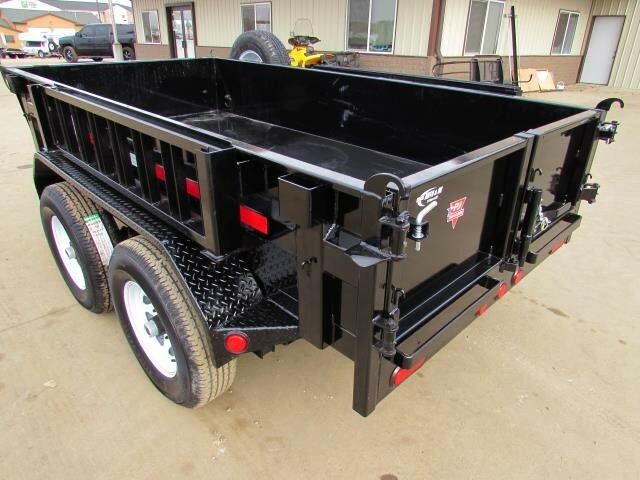 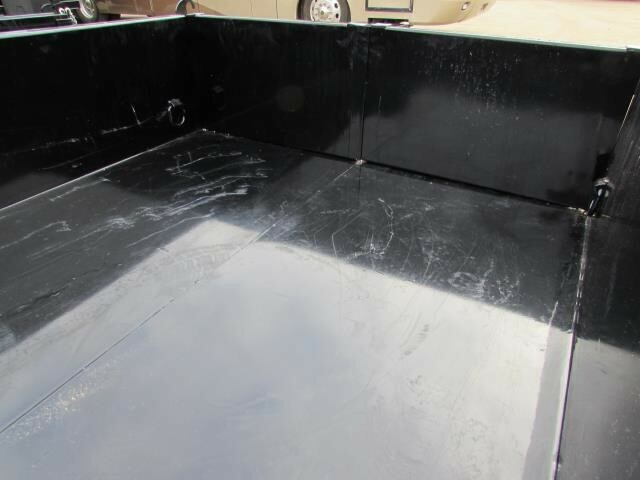 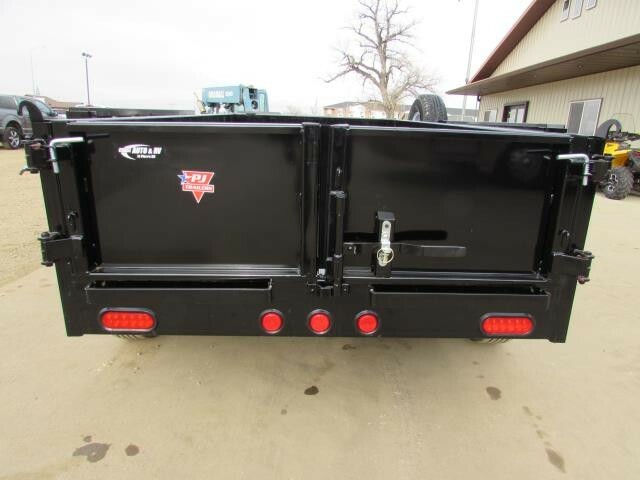 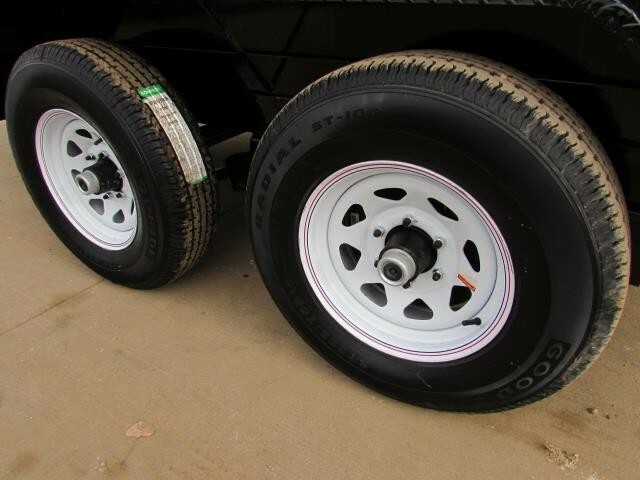 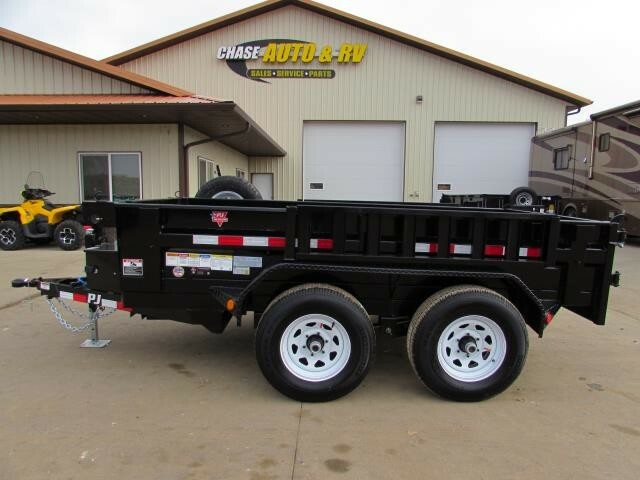 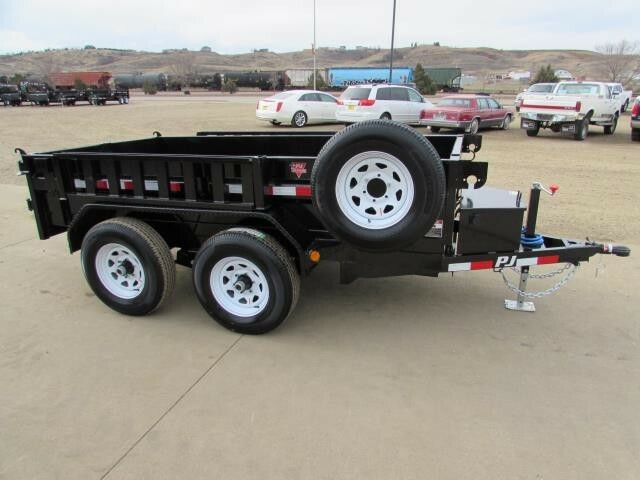 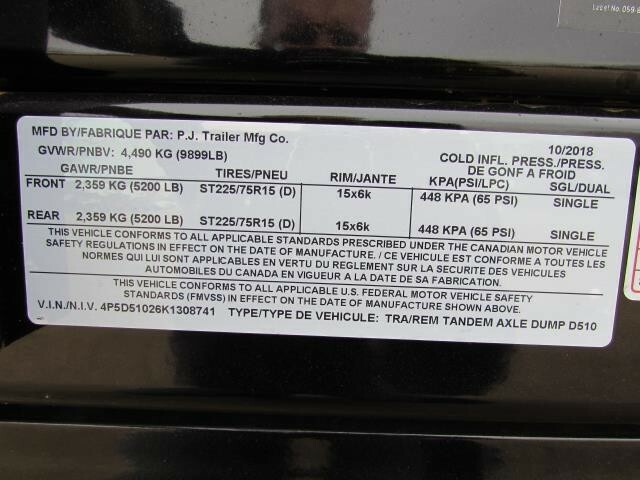 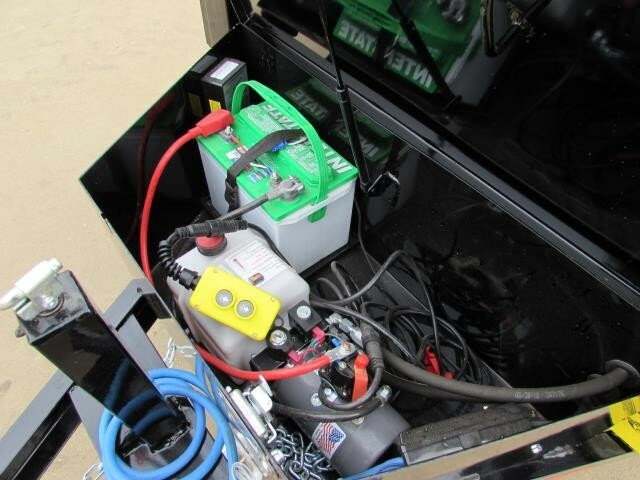 TRAILER 10FT UTILITY DUMP (VIN: 4P5D51026K1308741). 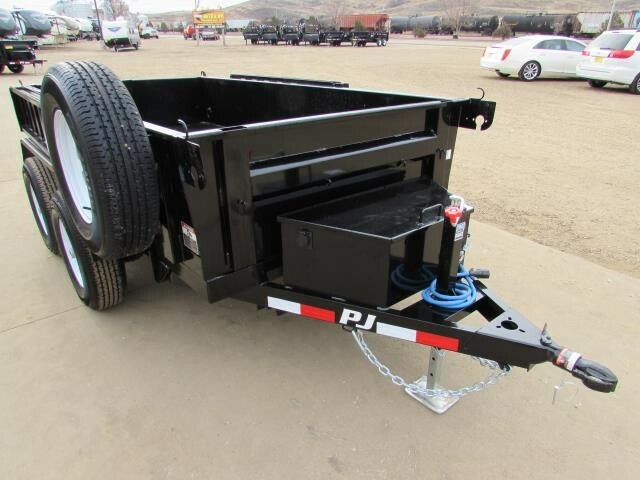 Hello, I would like more information about the 2019 P.J. 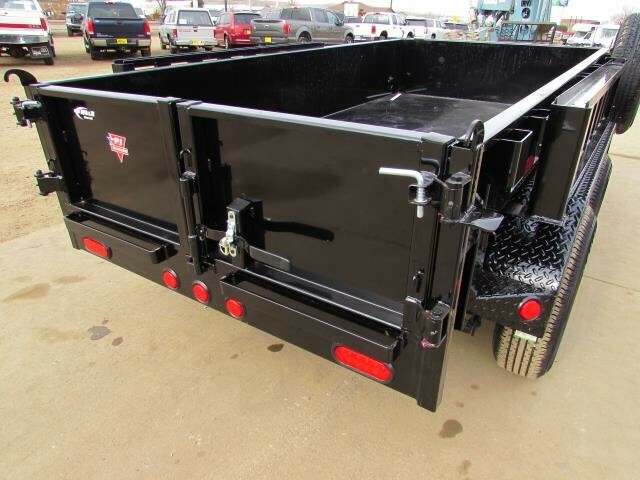 TRAILER 10FT UTILITY DUMP, stock# 308741. 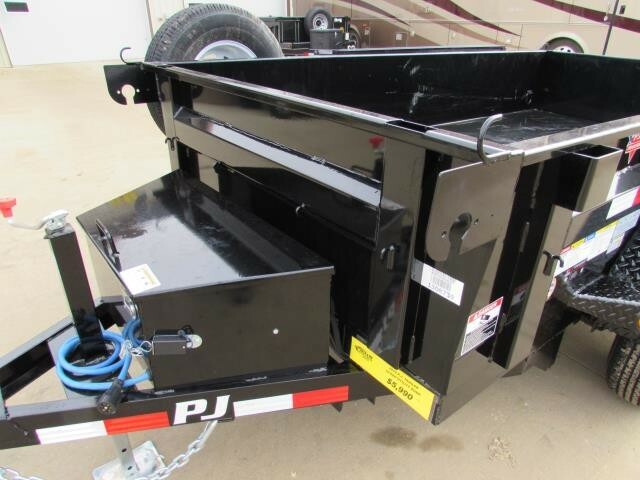 Hello, I would like to see more pictures of the 2019 P.J. 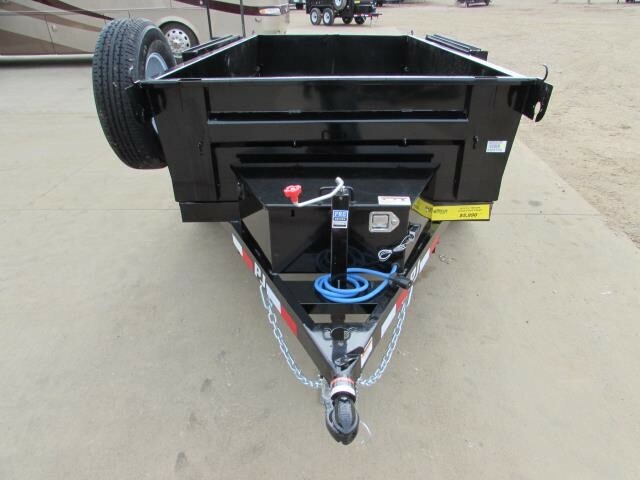 TRAILER 10FT UTILITY DUMP, stock# 308741.